MJ - Captain Eo. 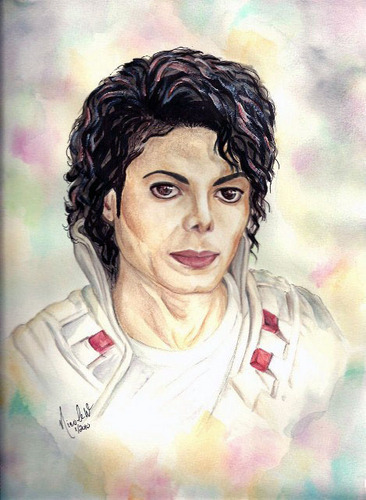 A portrait of MJ in Captain Eo - watercolor painting 2009 door Nicole Wang. Wallpaper and background images in the Captain Eo club tagged: michael jackson mj captain eo.